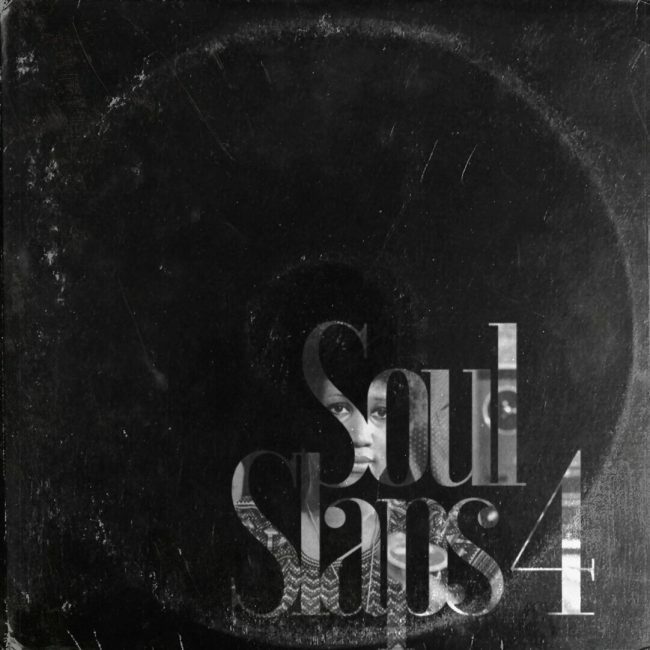 Audible Doc’s recent project “Soul Slaps Vol. 4”. It’s a slight departure from the traditional “Soul Slaps” sound, primarily an instrumental project but features Davenport Grimes on some vocal work.